Welcome to Casa Nova Kindergarten! Hello and kia ora to you from Casa Nova Kindergarten. 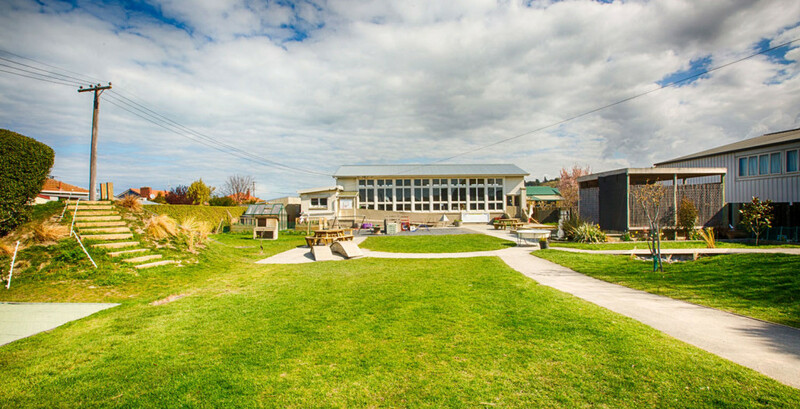 We are the only kindergarten in the North End of Oamaru and boundary Pembroke School. This provides us with great opportunities to enhance transitions both to kindergarten, between sessions and to school. 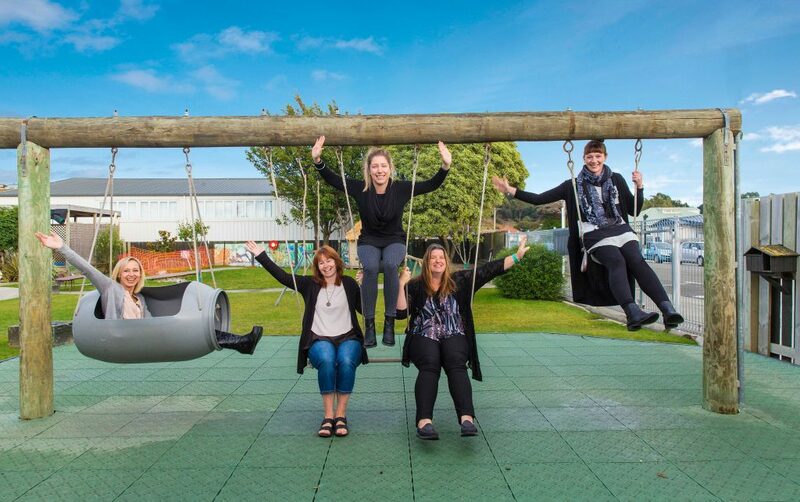 We love the fact that we operate our programme in such a diverse area of Oamaru. This gives us, our children and our families opportunities to develop relationships and learn more about the uniqueness each family has. We value and promote respect and responsibility for people, places and things and this is seen in much of our teaching, learning and conversations. 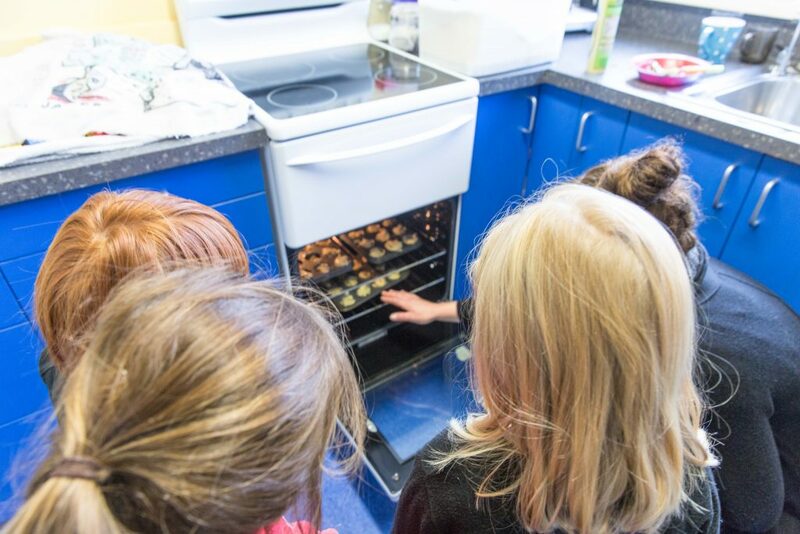 Our children enjoy learning lifelong skills around growing, cooking and eating good nutritional food choices. Our environment as a whole is fun, challenging and planned supported by children’s interests, skills, imagination, dispositions and working theories. Come in and see us and see what you think…..
Monday, Tuesday and Thursday is typically for our older children and the sessions run from 8.45am to 2.45pm. 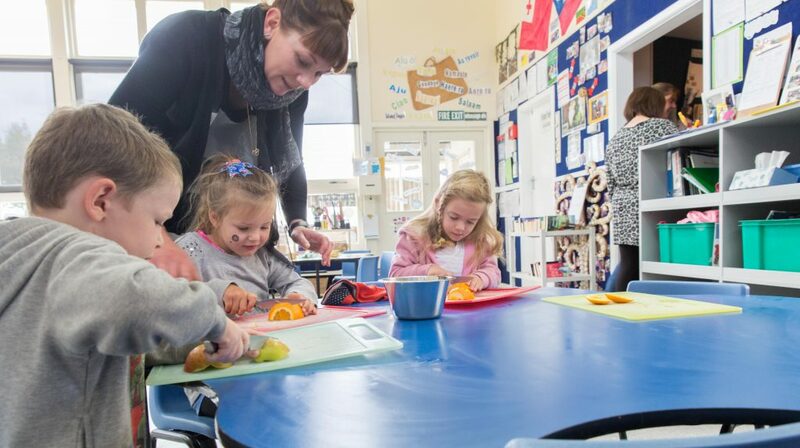 Wednesday and Friday is typically for our younger children and families can choose from the following session times – 8.45am to 1.00pm or 8.45am to 2.45pm. We also offer some five (5) day spaces. Would you like more information on Casa Nova Kindergarten? Head over to our contact page now!